Owners Sara (Canadian) & Gary (Irish) have been dreaming about starting a cidery for a long time - ever since they moved from the UK to North America in 2011 to find they couldn't buy their favourite tipple. 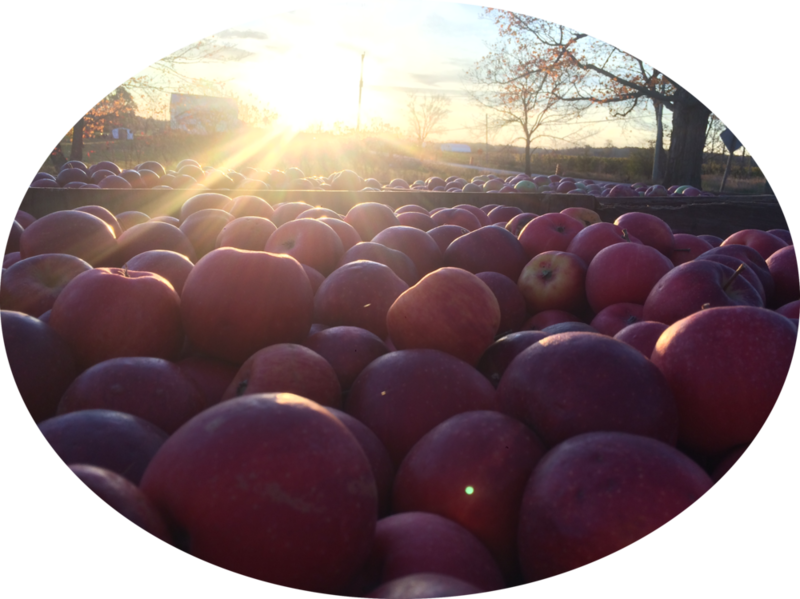 No cider apples could be bought (thanks a lot Prohibition), so planting an orchard in beautiful Prince Edward County, Ontario was the *only* option. A 3,000km cross-continent move (with 3 kids, dog & cat...) followed mid-2016 & orchard planting started Spring 2017.